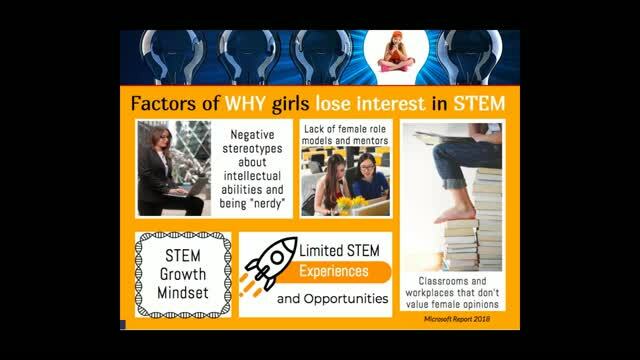 Research suggests that many girls lag behind in STEM-related subjects so what are some ways to bridge this gender gap? 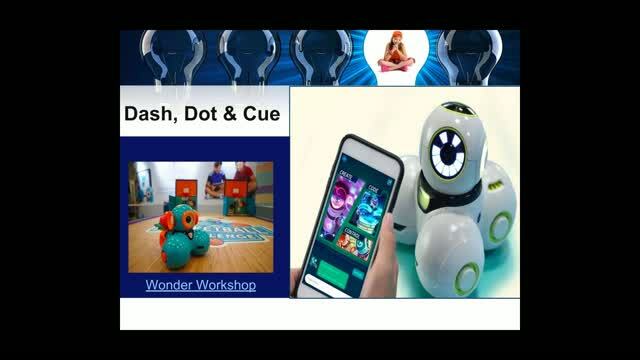 This webinar will explore how to successfully integrate mobile learning tools, resources, and apps that blend problem-based learning instruction and student learning in the "STEAM" classroom - a classroom that incorporates art into science, technology, engineering, and math. 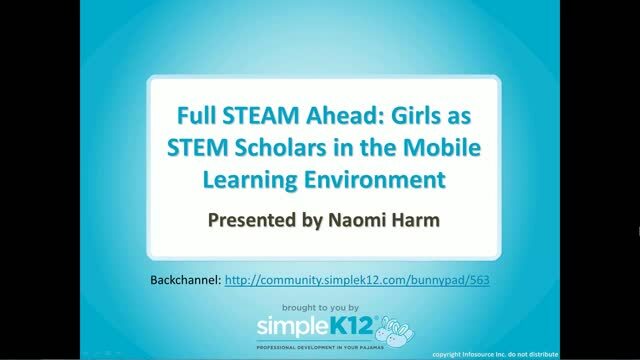 Join Naomi Harm as she showcases various upper elementary and middle school science, technology, engineering, art, and math apps and web tools, and discusses how to incorporate them into the classroom using tablets or Chromebooks. 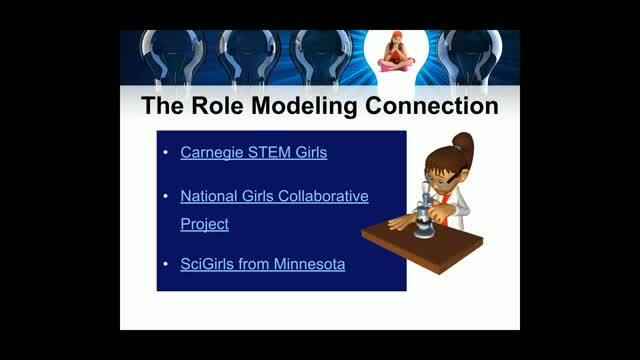 You will leave the webinar with a multitude of ideas to support STEM activities, as well as suggestions for setting up an after-school "STEAM TEAM" camp within your school or district. I really appreciate the resources presented by the presenter. 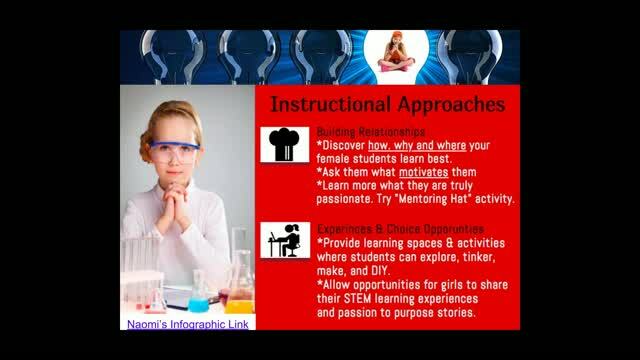 Thank you for pointing the way to incorporate more STEAM learning for girls! Another GREAT presentation from Naomi Harm! I am going to mention the scooter to my grade level peers and our principal. I think my learners would love to work with that, maybe I can get a Ken doll for the boys. We just had a PD where we used the Dash and Dot and they are very cute with all their "extras". STEAM literacy centers sound great!